Located on Florida’s East Coast near Fort Lauderdale and Boca Raton, Mira Lago offers a luxurious community for Canadian snowbirds to spend the winter. Cascata at MiraLago features a stunning collection of estate homes. This master-planned gated community inspires with a resort-style clubhouse boasting all of the imaginable amenities you and your family could ever desire. Nearby shopping, dining, recreational parks and sports venues await to be enjoyed. 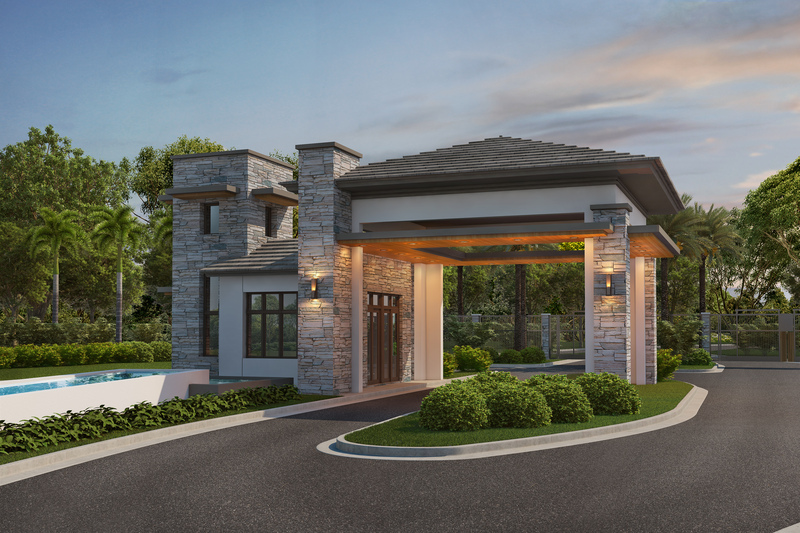 From the grand waterfall that greets you at the community entrance to the resort-style pool, you will find that everything luxury abounds at Cascata at MiraLago! A newly completed grand clubhouse facility with indoor amenities such as state-of-the art fitness center, elegant his and hers locker areas with saunas and shower areas, exercise room, billiards room, elegant ballroom with caterer’s kitchen, secondary party room with bar and more.